Exciting times, our latest project with Corryard is underway. 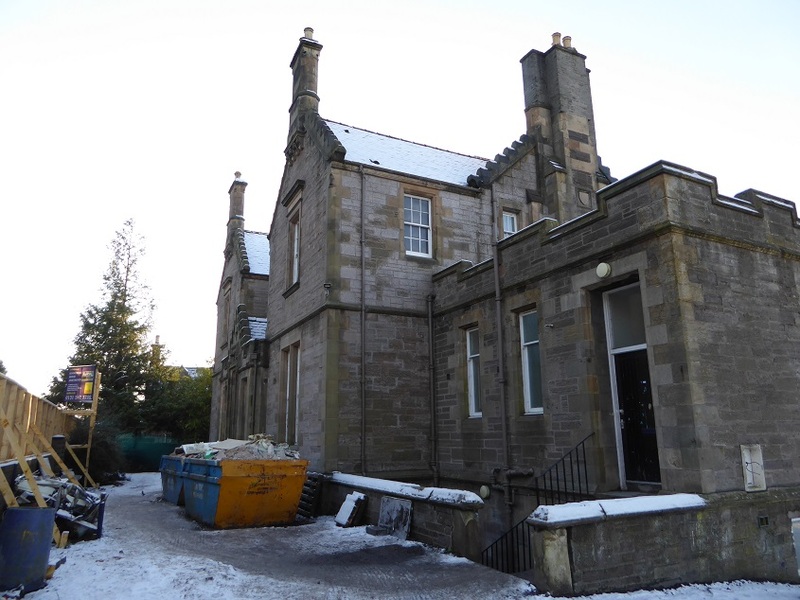 The development, located within the desirable area of Kinnoull, Knowehead House, is a conversion of a 19th century B listed detached house with planning permission to convert to 5 luxury flats. The development occupies a prime riverside location walking distance into Perth. This will be our third project with Corryard, who are building a reputation for themselves within Perthshire. They have won a number of awards due to the quality of their projects. Marketing recently went live with Savills which has seen 2 pre-sold prior to works commencing on site. This is positive news for Corryard and shows the strength of the Perth market. See attached link to Savills marketing for the properties. See link below to Savills marketing for the properties. We have always found off plan marketing to be successful for our clients and does not reflect the position reported in the media. Selling properties off plan and having guaranteed sales lined up will reduce the loan period with us, reducing the interest payable to maximise their profit. We work with a number of estate agents who can offer off plan marketing packages to suit the individuals requirements.